Home > Dining and Gourmet > Fast Food > McDonald’s: My Melody Holder Available from 6 Dec at $6.90 with Any Purchase! Limited stocks available! 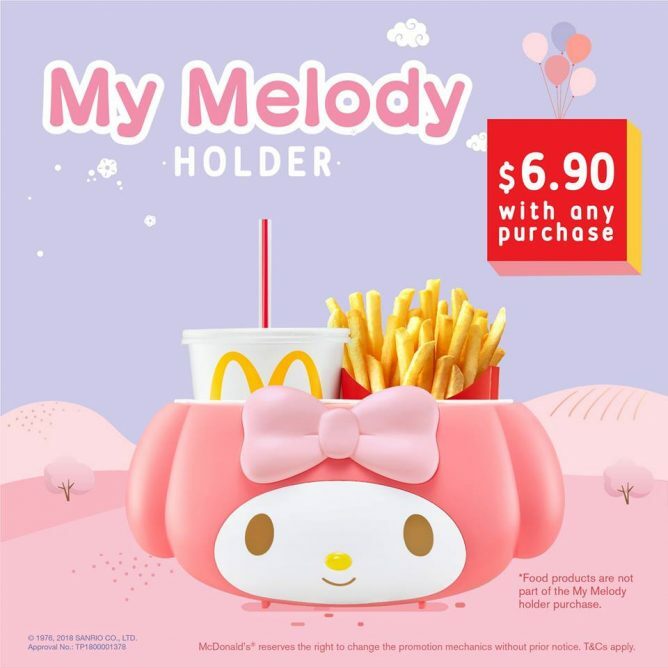 McDonald’s: My Melody Holder Available from 6 Dec at $6.90 with Any Purchase! 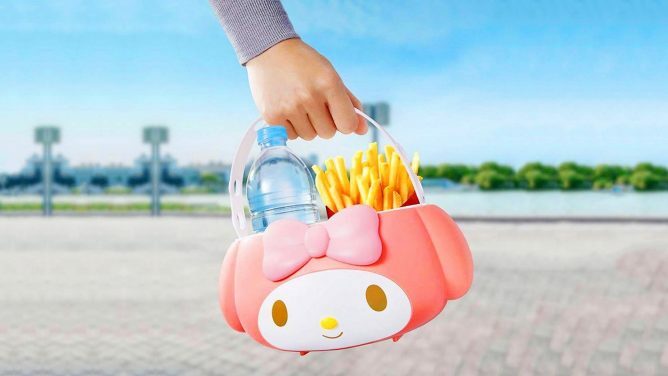 The McDonald's My Melody Holder that took Japan by storm is coming to Singapore! Limited stock available from 6 December 2018. Grab yours before it’s too late! 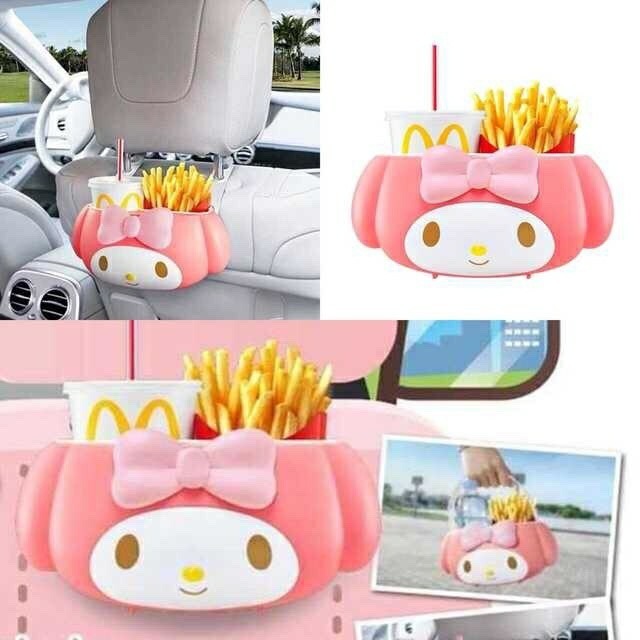 Promotion: McDonald's My Melody Holder Available from 6 Dec at $6.90 with Any Purchase! Limited to five holders per transaction. Not available at Dessert Kiosks or via McDelivery and GrabFood. Next: Starbucks: Christmas Open House at All Stores on 6 Dec – 50% OFF All Christmas Drinks!